When it comes to taking on a charity fundraising event, the only limit is your imagination. 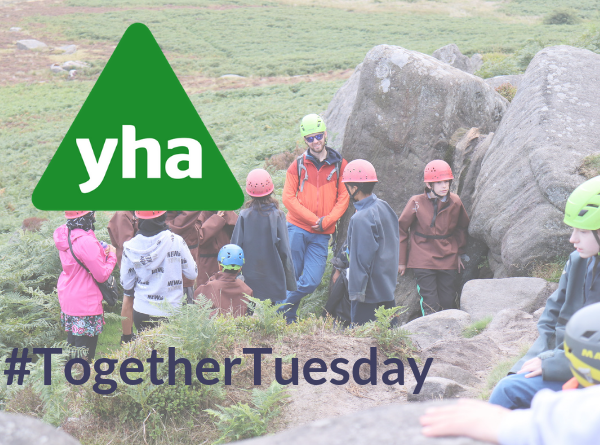 Whether you’re joining in one of our events or doing your own thing, we have all sorts of fundraising materials to help. 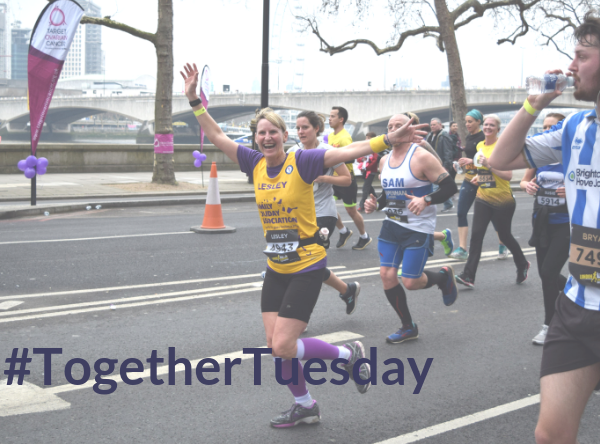 And the more support you have, the more successful your fundraising will be! 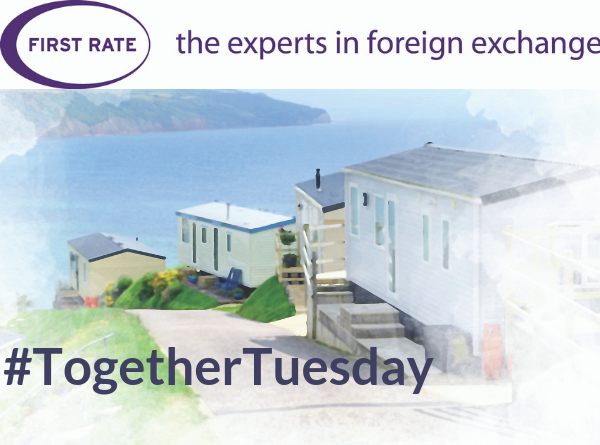 You could be setting sail at our annual regatta, teeing off at our golf day, or perhaps putting your trainers on to jump over inflatables at the Rough Runner! Whatever you fancy doing, we can help you out. The possibilities are endless! 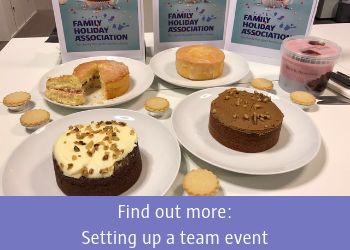 Grab your aprons and put your baking skills to the test with a classic bake sale, turn your organisation’s away-day into an exciting challenge, put together a quiz night and raffle or nominate us as your charity partner. 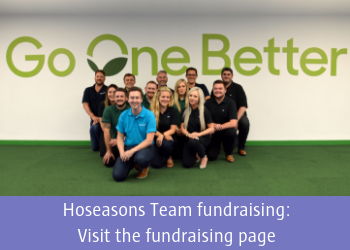 The product team at Hoseasons have taken on a series of fundraising challenges to raise money for the Family Holiday Association! From cycling the Tour de Broads, to braving a skydive. Climbing Snowdon, to tackling a Tough Mudder. Hosting a Golf Day, and a static bike challenge in the office. 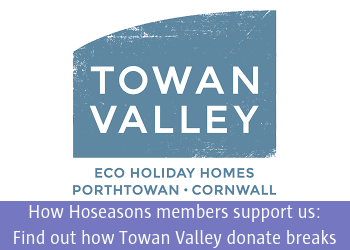 Throughout the summer, team members at Hoseasons have joined together with a target of raising a fantastic £10,000 for the charity! The team’s challenge was set by Head of Product, Scott Drew, and we’re delighted that the team are currently at the halfway point! 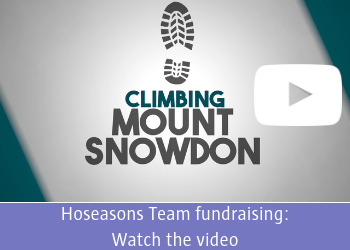 Celebrating the team’s efforts, the news was announced at the annual Hoseasons Owners Conference at the end of October, with a montage of clips from the various challenges playing on the screens behind. 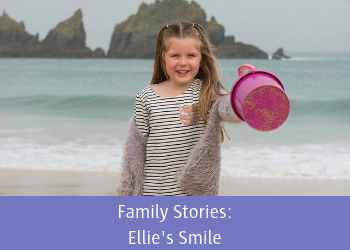 Our charity is all about creating happy memories and making a difference. 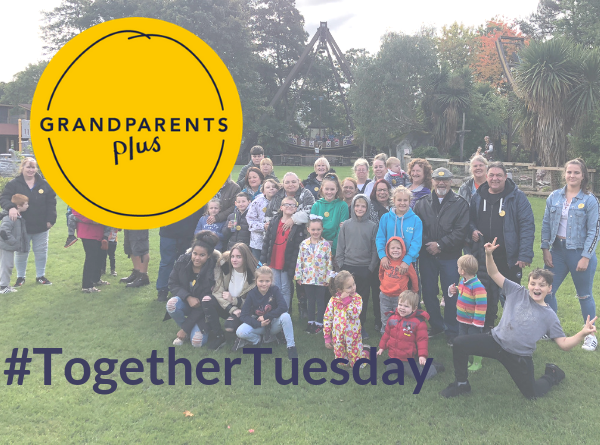 By setting yourself a challenge and doing something you enjoy, you will not only be challenging yourself, but you will also be helping struggling families to create their own precious memories. 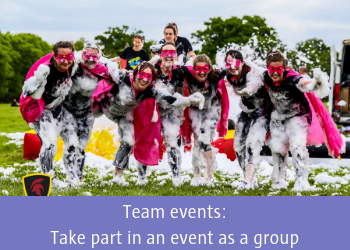 If you’d like to take part in a group event, or talk to someone about setting your team their own challenge, contact Michelle Shepherd from our charity team by email or on 020 3117 0657.